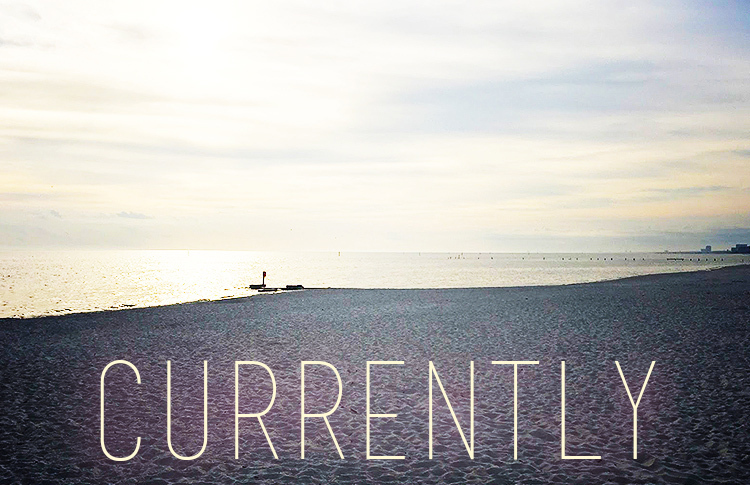 I’m still beach-bound in Mississippi and away from home for training, counting down the days till I get back! The beach is nice to look at, but I actually miss the cold weather in Delaware. Flip flops in December is not normal. I miss boot weather and snuggling in blankets. I’ve ran three times this week, and probably will take at least tomorrow off. 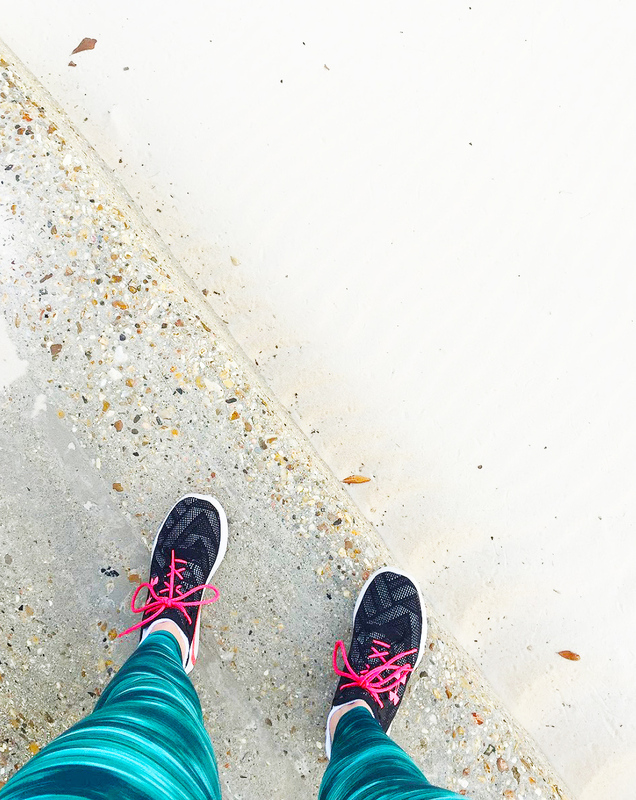 I have a battle sometimes when I run, because my ovaries seem to take issue with it, and sometimes I will feel a little sick the rest of the day, like they are agitated. Probably something I will ask about whenever I have a doctor visit next time. The obvious answer is don’t run, duh. I like to try to beat the clock, even if I regret it, later. I tell myself to run/walk, but I always want to make my run hit a certain time. Maybe this winter, once I get back home, I will get back into the gym, since it is usually snowy/cold out in January and February. I could possibly get back into the elliptical, since that’s lower impact. Or do my miles on the treadmill. Also, what you can’t see in this picture is that on the exact opposite side of the beach is a busy road. One side was a nice beach view during my run, and the other side had cars driving by. It was a decent run, but the people liked to honk a lot, and only in Mississippi would I be the only one running on a sidewalk that runs along a beach!! I’m on the fourth book in the Throne of Glass series. The last book was really good, even though it dragged in a couple parts; it picked back up, later. I’m into the characters, now, and there are a few new ones in this book that I like. I know a lot of people have read this series. Are there going to be more? I don’t see how in the world she would wrap this up in one book. I watched The Imitation Game, last night. What an incredible movie! I’m a little behind in watching it. If you haven’t seen it, yet, I definitely recommend it! It was fascinating, and also a little heartbreaking. 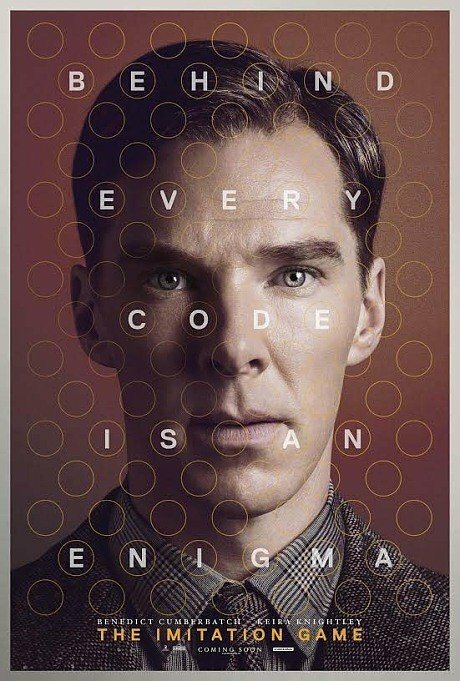 I didn’t know the story going into it, but it is basically about Alan Turing and breaking the German Enigma code in World War II. I enjoyed both Benedict Cumberbatch and Keira Knightley, and the ending was quite shocking to me. How our judicial system could be so heartless is terrifying. If you want to see Benedict Cumberbatch being silly, you should hear him saying ‘penguins.’ It cracks me up every time!! I so have that book series on my wish list!!! I am with you, it is too hot right now for December. It is taking away my Christmas spirit because I can't wear sweaters and boots and that makes me sad! Hopefully it will cool down soon! This isn't normal! What an awesome view for your run, but boo to the busy street right on the other side! I'm surprised at how warm it's been this year, even my family up north have been reporting much warmer temps than usual. I wonder if we're going to have a mild winter. I'm with you on the warm weather. On one hand, I like it… b/c I hate snow. On the other hand… it just doesn't feel/look like the Christmas season! I live in Texas but just am coming back from visiting my family in Michigan, I just love running in the warm weather! Although everyone hear thinks they 50 degrees they have is warm haha I did not agree! Enjoy your beach time! That's too funny that you're talking about wearing flip flops in December, my friend and I were just talking about how that's our normal December attire, which always feels so weird for the holidays! 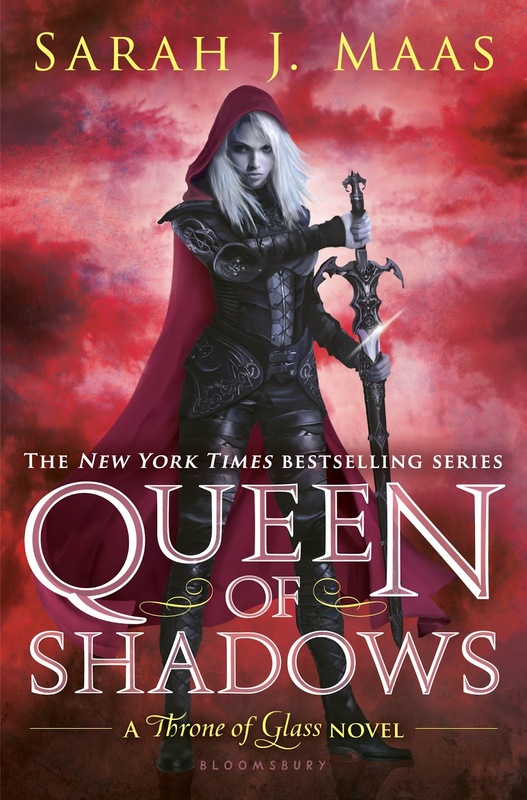 I've been dying to read the Throne of Glass series! I've heard such great things about it, and hope to start reading it soon! there are TWO more throne of glass books. jeepers. and yeah the 3rd one REALLY dragged on for me. i really enjoyed that movie as well! it was very sad and shocking at the end, i had no idea either.